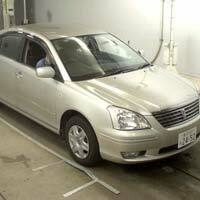 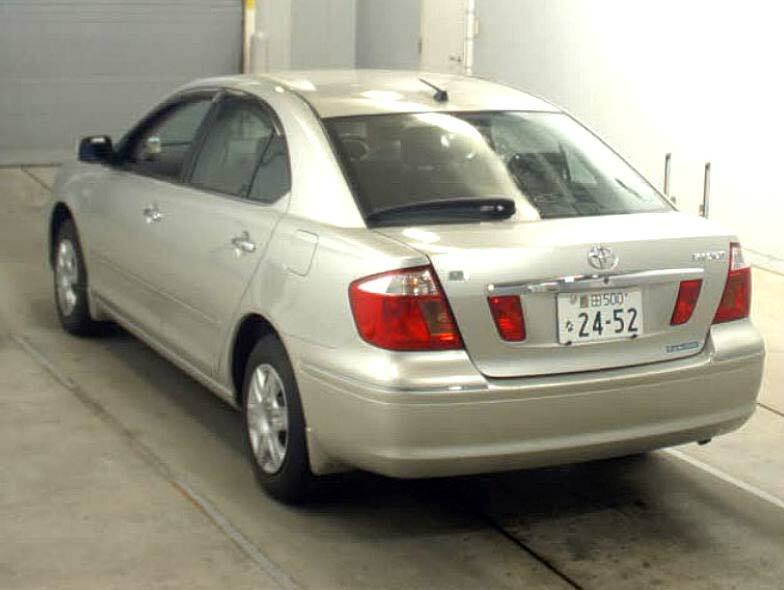 We are counted among the trusted Suppliers of Used 2003 Toyota Premio Car in Japan. 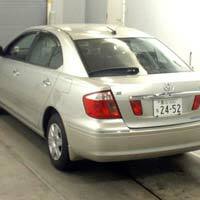 This Used 2003 Toyota Premio Car is exactly in the same showroom like conditions. 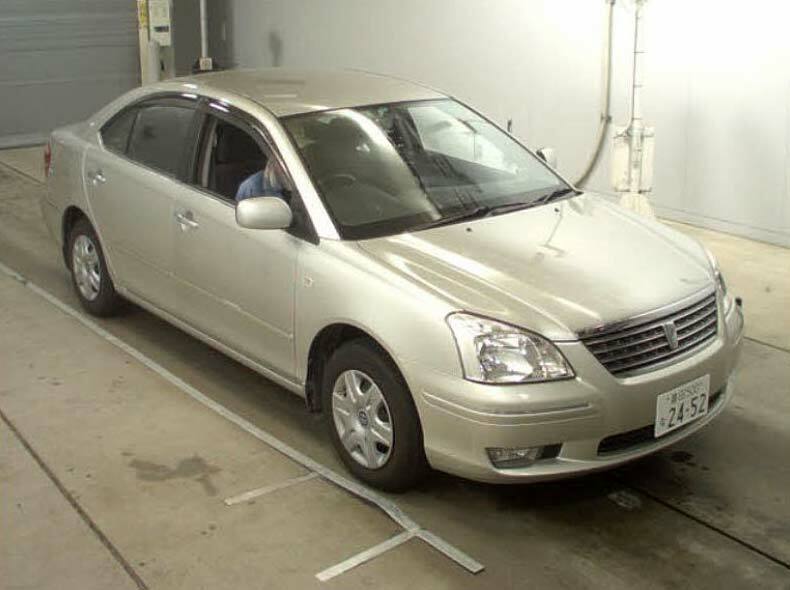 We offer this Used 2003 Toyota Premio Car with few accessories like power steerings, center locking, power window, air conditioner and air bag.